Product prices and availability are accurate as of 2019-04-14 02:33:57 BST and are subject to change. Any price and availability information displayed on http://www.amazon.co.uk/ at the time of purchase will apply to the purchase of this product. 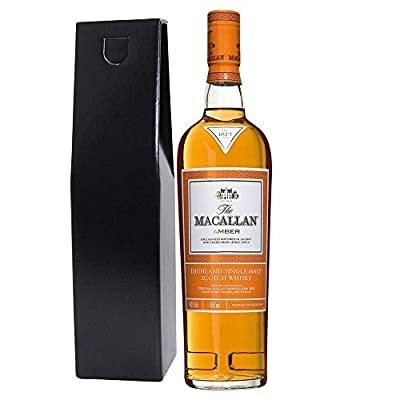 This is the new no-age-statement Malt Whisky from the famous Speyside distillery of Macallan. Macallan's new range has done away with age-statements and instead focuses on the colour of the whisky. The concept being that the older the whisky is the darker it will be. Your bottle will come presented in this smart matt black gift carton with tapered top and finger carry holes together with a hand crafted complimentary gift tag and Free Delivery from Gifts2Drink the original drink giving experts since 2001. 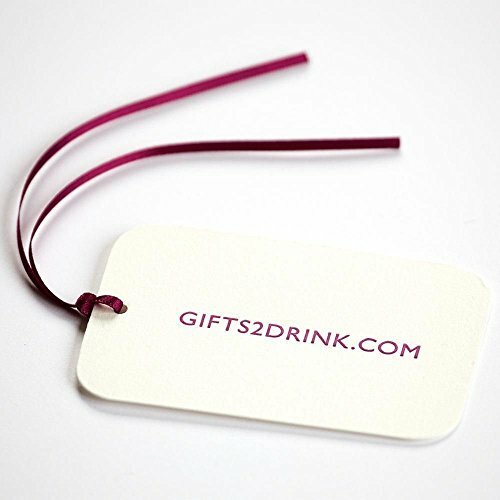 Each gift tag at Gifts2Drink is individually hand crafted using the finest quality Fabriano Rosapina 285gsm white paper from Fedrigoni, with your message printed on the reverse. 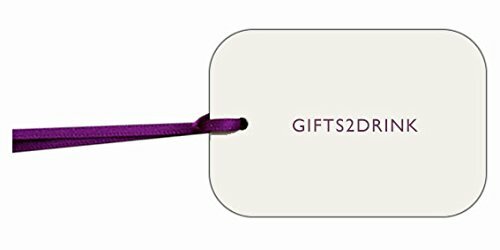 Free Delivery on every purchase from Gifts2Drink Free Luxury Hand Crafted Message Card Expedited delivery available Delivery is available to UK mainland & selected European Countries Licensing Act 2003: it is an offence for any person under 18 years to buy or attempt to buy alcohol. Please drink responsibly.